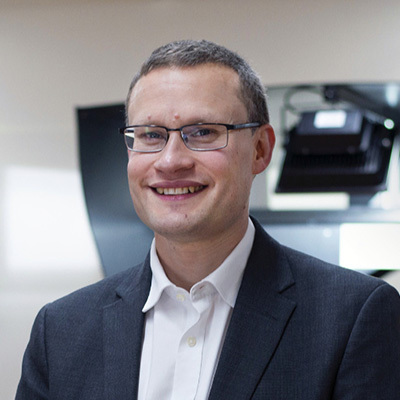 Stuart Lewis is Associate Director of Digital at the National Library of Scotland, where he leads activities ranging from IT infrastructure and software development, through to digitisation and digital preservation. Stuart enjoys bringing his technology background to the work of libraries, innovating with new technologies and services. Is there a case for shared digitisation?